Data, Data, & More Data! Happy August! 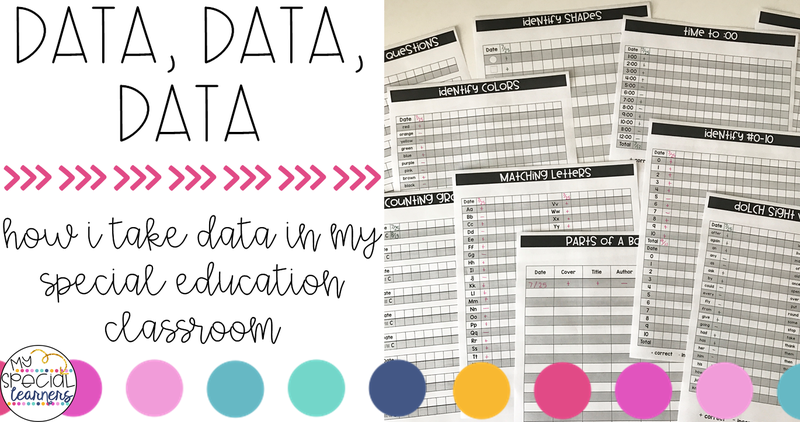 Back to school is right around the corner, so I wanted to stop by the blog really quick and give you guys an inside look at how I take data! I like to keep my student's data sheets separate. For each student, I have a separate binder with all of their data sheets inside so that my paras or I can just grab it quickly and use it. I store all of their binders in one spot, specifically right by where I typically do 1:1 work so that I have no excuse to not take data! As you can see, I try to keep my data sheets as simple as possible. Who has time to take crazy, detailed data?! Not this girl. It also makes it VERY easy for my aides to do. Almost all of my data sheets they just mark + for a correct answer, and a - for an incorrect answer (they also know to write in NA for no response from the student). By the time IEP progress reports come up, I have MORE than enough data to write my progress notes! 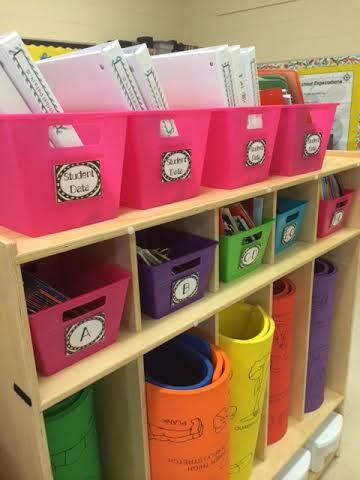 In these student IEP data binders, I do not typically keep behavior data sheets inside. If I have a behavior that I'm tracking, I will usually put it on a clipboard and either velcro that clipboard up somewhere for easy marking, or keep the clipboard in a main area for people to grab, mark, and go. Are there any other quick & easy ways YOU like to take data? !